2017 reissue on black double vinyl, limited to 500 copies worldwide. Hand-numbered gatefold sleeve. 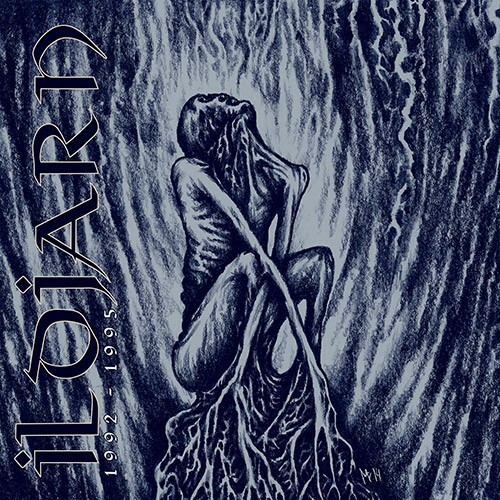 The name ILDJARN spread through the underground Black Metal scene like a whisper in the early 90's, when black metal was still considered dangerous and kept within secretive circles. With the release of the ‘Ildjarn’ full-length debut and subsequent albums ‘Strength and Anger’ and ‘Forest Poetry’, the whispers became a roar. 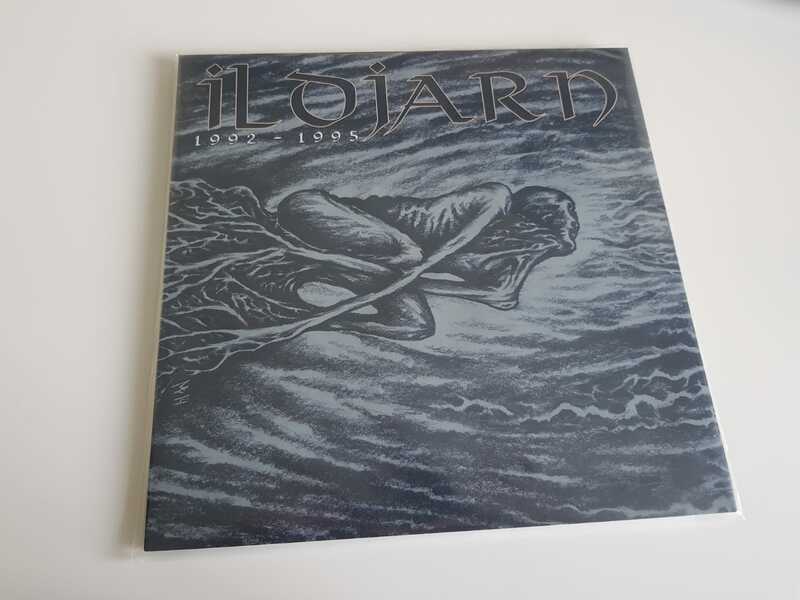 Season of Mist division Underground Activists reissued these three cult albums in 2013, and further honours the legacy of ILDJARN today by releasing ‘1992-1995’, a compilation encompassing classic tracks, cult demo material, rare versions, and long lost black gems from the early days. 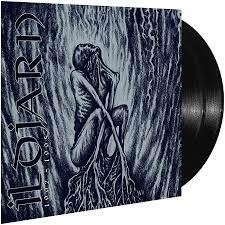 Rediscover one of the key bands of Norwegian Black Metal via this 78-minute dark journey!